The life story of Richard Montanez, inventor of Flamin’ Hot Cheetos — one of Frito-Lay’s most popular products — was not only one of rags to riches but also one about the impact the 1960s civil rights movement had on his life growing up in southern California. Montanez, vice president of multicultural marketing for PepsiCo, told his story to more than 300 business workers and educators at the fourth annual Northwest Arkansas Workforce Summit, hosted by Springdale Chamber of Commerce, at the Northwest Arkansas Convention Center in Springdale. 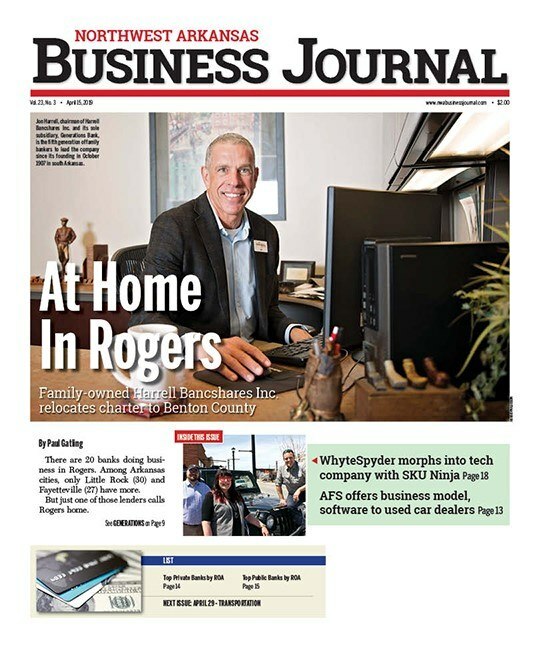 Bill Rogers, vice president of communications and special projects at Springdale Chamber of Commerce, said the summit was developed after discussions with area employers needing to fill skilled labor positions, and over the years, meeting their needs become more critical as demand for skilled labor grows. Nearly 360 business workers and educators across Benton and Washington counties attended the summit Thursday (Nov. 8). More than 600 students from area schools will attend the second day of the event Friday (Nov. 9), and Montanez will tell his story to them also. Montanez recalled being a young boy who didn’t want to go to an English-speaking school after desegregation. He remembered waiting for the bus to be taken to the school and the yellow bus passing by without stopping. 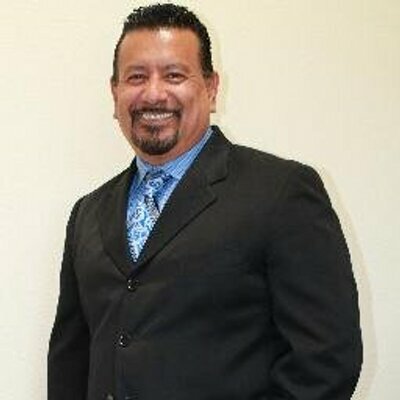 But Montanez said he and the other Spanish-speaking students had to ride an ugly green bus. At school, his peers stared because he brought a burrito for lunch, and for lunch the next day, he wanted his mother to make him a bologna sandwich and a cupcake. Instead, she made him two burritos, one for him and another to share with a friend. By the end of the week, he was selling burritos for 25 cents. He doesn’t mind if others don’t like him because he loves himself, said Montanez adding that “tell young people to fall in love with yourself.” It gives people the freedom to believe in themselves. In 1976, he started working at Frito-Lay as a janitor. Before he started, his grandfather and father told him he best make sure the floor shines so people know that a Montanez mopped it. Montanez said to not work for the paycheck, but to do it for your last name. Not long after he started, he asked a sales worker if he could go with him to learn the business. Montanez offered to help him and to go with him on his day off, and he agreed. “All you need is one revelation to create a revolution,” he said. He considered the products the company was selling: Lays, Ruffles and Fritos. But he didn’t see a product for people who like spices, and he wanted to make such a product. 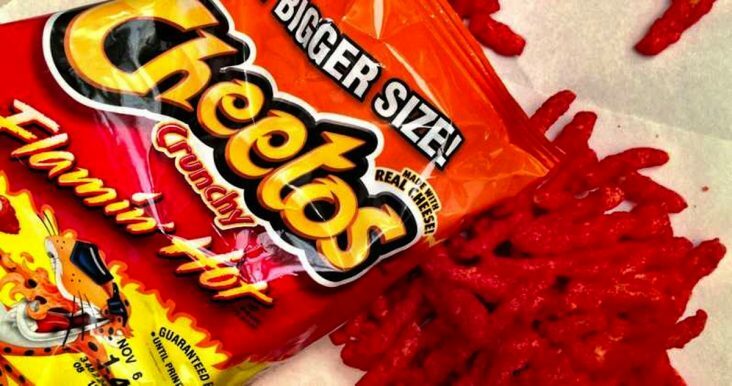 It would become the Flamin’ Hot Cheetos, which is attributed to $1 billion in company sales annually. Since then, he’s created 14 other products. Montanez, who also teaches leadership classes at universities throughout the United States, has been invited to the White House for lunch or dinner with every U.S. president since Ronald Reagan. He joked the invitations have stopped now but hopes they start again.